Manchester City are favourites to beat Manchester United to a top-four spot in the Premier League due to their absence from Europe, claims Jose Mourinho. Champions League hopefuls City and United will clash in the Manchester derby at the Etihad Stadium on today in another instalment of Pep Guardiola versus Mourinho.City – fourth in the table – are only a point ahead of United, who are also juggling Europa League commitments ahead of a semi-final tie against Celta Vigo. And Mourinho heaped pressure on rival Guardiola – who went to Old Trafford and won the reverse game in September – amid United’s congested fixture list.“They play now one game a week until the end of the season while we have the [Europa League] semi-finals which are very important for us,” Mourinho said. 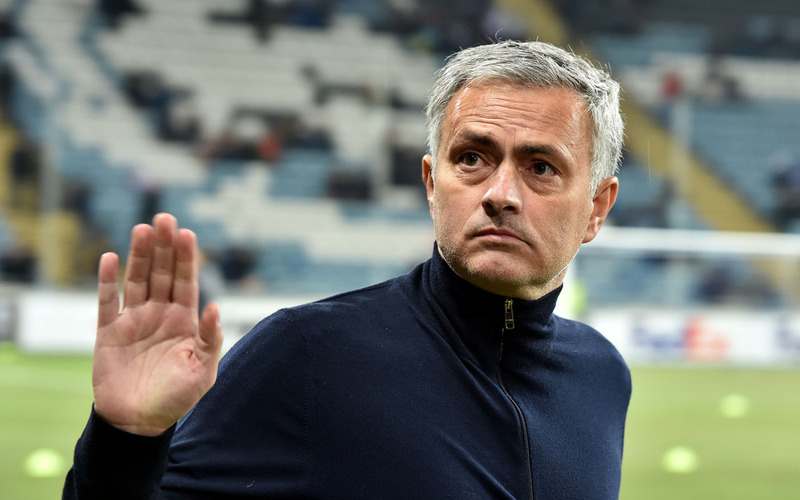 Mourinho continued: “It doesn’t matter what happens in terms of titles we win or don’t win. “I always feel that the season is very important for me, the players and the club.“I would say this can be the first season of the next five or six or seven. It can be the first season of better years.